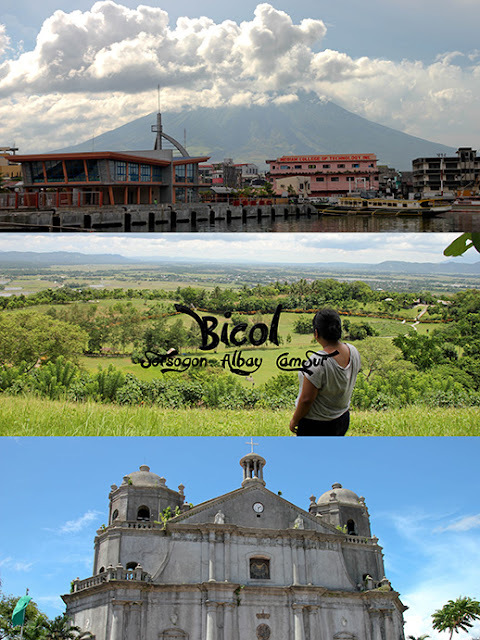 I have always been curious about Bicol. 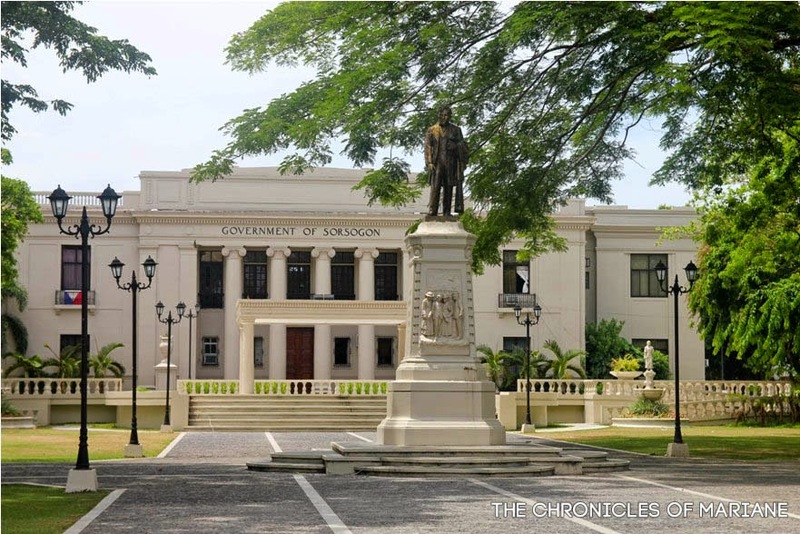 I have only been to Masbate, which is my mother’s hometown, but have yet to explore its sister provinces. 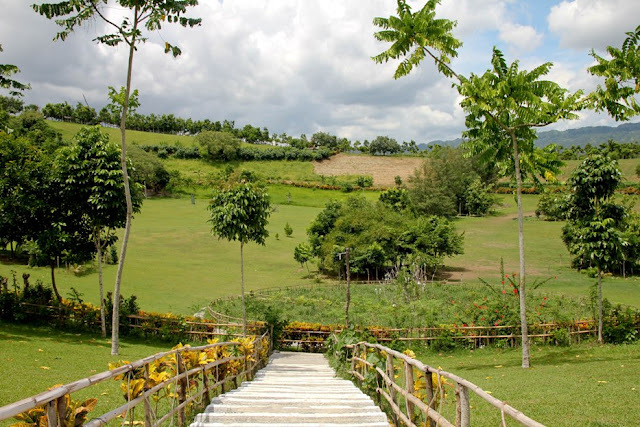 During gradeschool, we were always taught of how beautiful Bicol is, with my teachers boasting of Mt. Mayon. I have no idea if they have even seen it up close or only in pictures, but when I had some free time before I start with a new company, I decided it was finally my turn to see it for myself. My sister was also about to commence with her university studies, so as a gift for her for passing the entrance exams and also an initiation (college is hard! ), I decided that she also tag along on this trip. Off to new beginnings and new adventures! Given our limited budget, which I initially set as 10,000 per person, we settled up with seeing Sorsogon, Camarines Sur and Albay. My parents, my mom mostly, was against us taking boats for this trip (not sure why) so Catanduanes was out. Again, she insisted we do not visit Masbate because of some death threats which I doubt were real. From Manila, Bicol is accessible through buses and planes, but since we decided to go to the region on a whim, we decided to go by bus since it would be cheaper. There are plenty of bus companies servicing different routes to Bicol, so it just depends which one of those provinces will be your entry point and from there you can decide, for us, it was Sorsogon. Some bus companies that are known to have Bicol routes are listed below. If you are up for the challenge, there are also non-aircon buses which lets you save some money as the fare is cheaper. Jumping from one province to another is also quite easy, there are non/aircon buses that stop whenever and wherever there are passengers FX vans that usually parks around malls. As mentioned, we had a budget of 10,000 per person but we managed to spend lower than our target, coming up with only 6,200 pesos each all-in-all! I was very cautious of my spending during the trip because I was paying for two but we managed to do fine. However, I heard that the Caramoan boat rental fees were about 4,000 pesos a day so even though we were only able to spend little for our first five days, our remaining money will not suffice for a three-day stay, so we managed to skip it. For those interested, you can download a copy of our itinerary and travel expenses/budget file through this link. 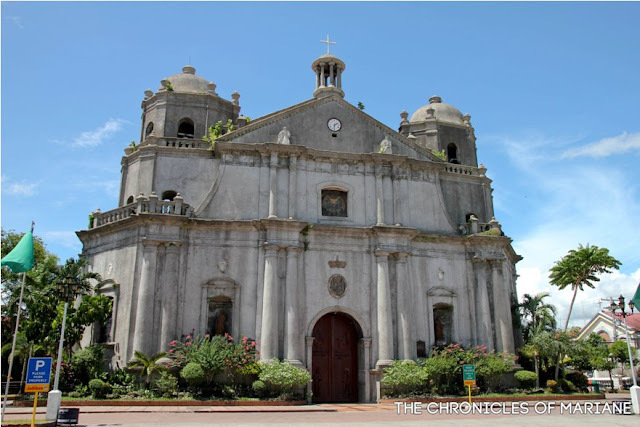 I opted for Sorsogon as our first destination given that it was the farthest of the three provinces we chose to visit. I did not know what to expect because I had no clues what was in store for us in that province, so during the whole trip, I was mostly asking hotel staff regarding which places to see. 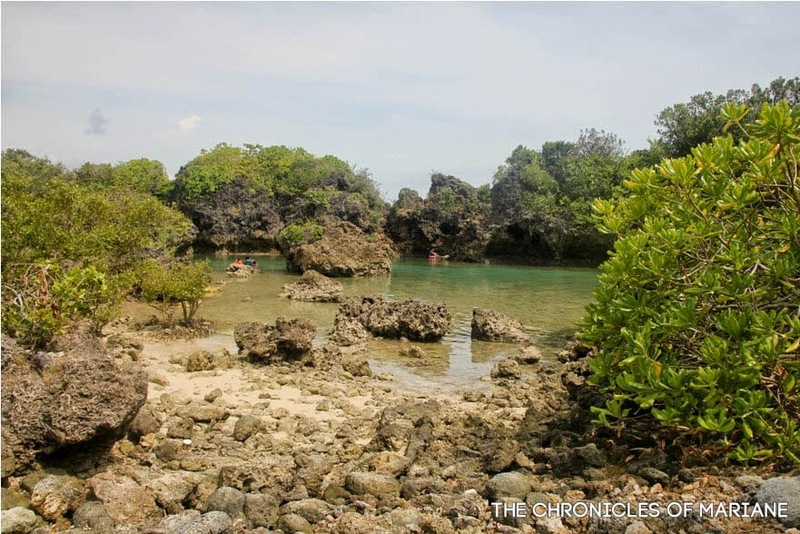 On our first day, we went to the town of Bulusan and Irosin for some nature exploration. 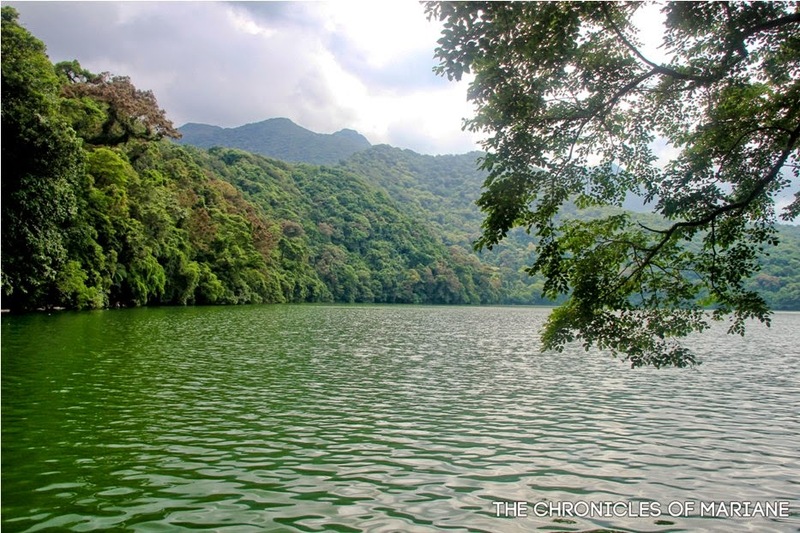 Bulusan Volcano Natural Park would be perfect for those lazy afternoons. 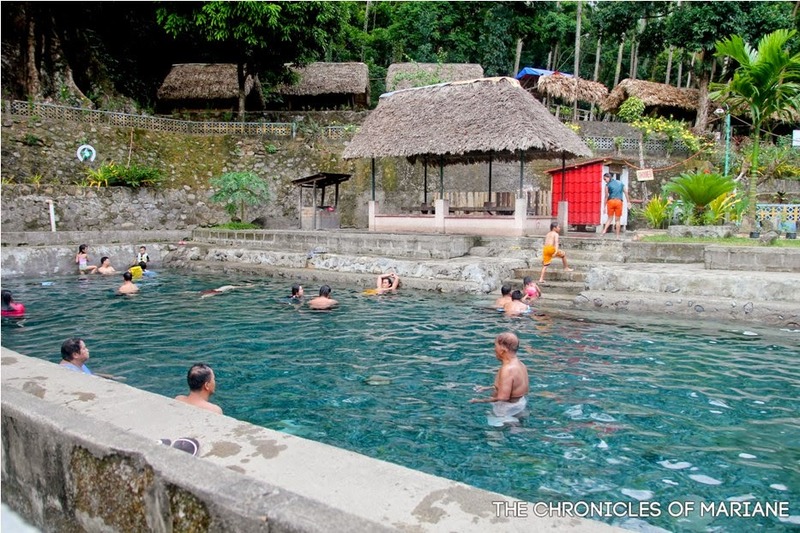 Afterwards, we asked for some recommendations for a hot spring, wished we could have taken the whole family as my mother would definitely love taking a dip here. Since it was technically summer that time, we hoped to see what Bicol can offer for people who are constantly craving for some Vitamin Sea. We were recommended going to Matnog, but due to budget costraints (lol again, I know) we asked for somewhere affordable, thus, we were referred to Paguriran Island. Actually, if we would have wanted we could go beach hopping as well around the town of Sawanga, but we were curious as to what we would see in the “island”, which was unique rock formations that build up a sort of lagoon. I’d be honest with you, we were really disappointed that we weren’t able to see Mt. Mayon’s famous "curves". The only time that I had a glimpse of Mayon was when we were at a van on the way to Albay (while my sister was taking a nap). There’s a local saying that people who have dark intentions or are not pure of heart will always see Daragang Mayon clothed with clouds, so it must be my sister’s fault then. :P Anyway, there’s still plenty of stuff to do around Albay. 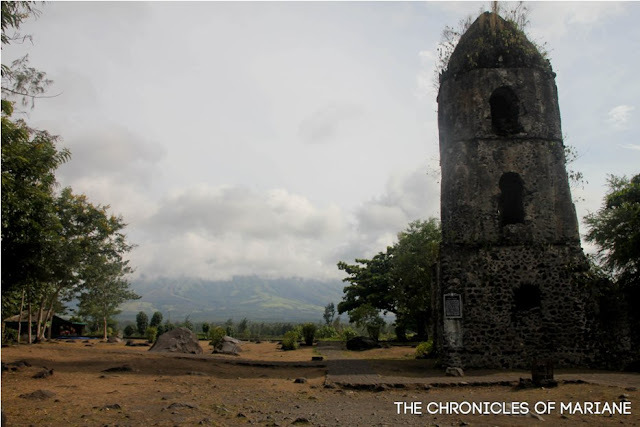 Despite having cloudy weather for the entire duration of our stay in the province, we still went around some of the famous viewing spots known for having the best views of Mayon Volcano such as Cagsawa Ruins, Daraga Church and Embarcadero hoping the shy volcano will show itself even just for a second. While Albay is almost synonymous for Mayon, we tried to find out other places where we can enjoy instead of waiting for the clouds to finally take a break and give us a peek of this gorgeous yet devastating volcano of Bicol. 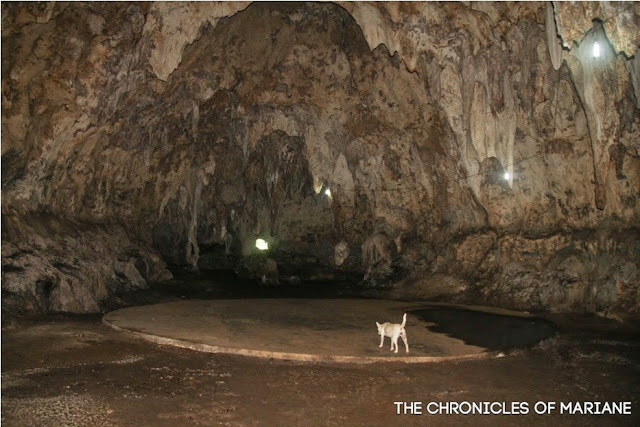 Hoyop Hoyopan Cave was a good sidetrip because we got to learn a bit of Bicol’s history, of course while appreciating the nature bestowed upon Albay. 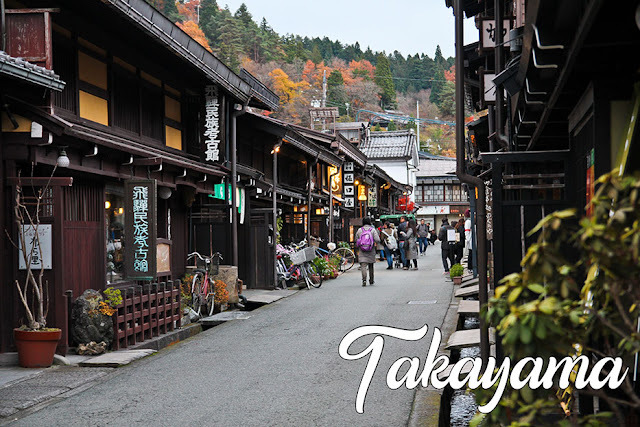 Kawa Kawa Hill is another place I’d recommend for people who like to include beautiful landscape with a mix of religion appreciation in their itinerary. Bicol also has tons of interesting food options for those who like to try exciting dishes. There’s the famous Bicol Express and Pinangat. I regret to say that we weren’t so adventurous during our trip because of our fear of having some stomach problems while on the road (lol), I’m proud to have been able to try some unique ice cream flavors though, yes I’m a big sucker for sweets! 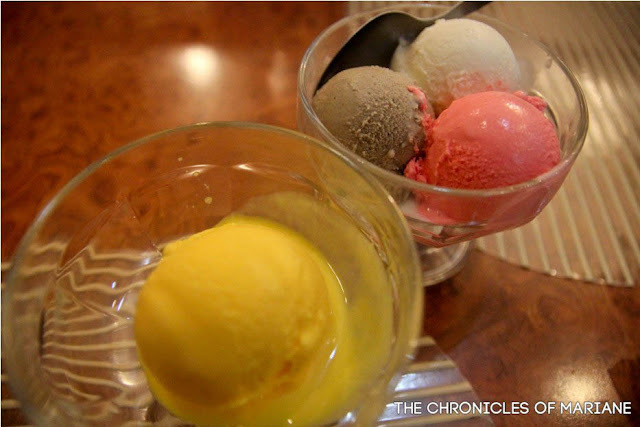 sili, malunggay and tutong ice cream, anyone? We originally planned to go to Caramoan afterwards, but I’ve done a quick Google search and turns out we would need to shell out around 3-4k a day so we chose to ditch Caramoan for now, and we’ll probably be back since we have heard only good things about the place. That led us to look for other activities where we can still explore and enjoy CamSur, and still fit everything in our budget. 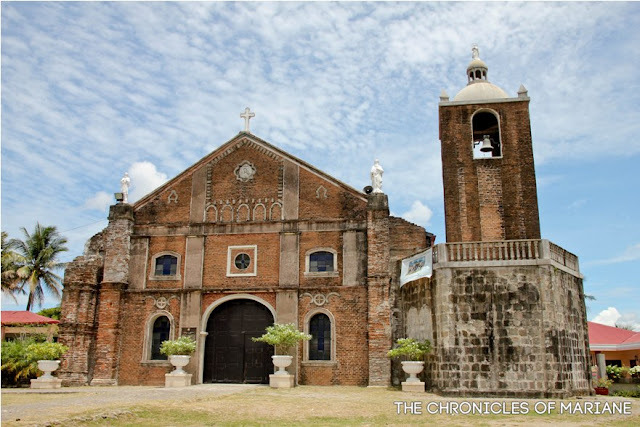 So for one whole day, we toured around Naga City and neighboring towns to search for some of the province’s old beautiful churches.